Be in the moment when you are posting content on the go. It’s been a busy, fun filled week! Im out in California heading out to Sequoia national park. But since we’re in the car, I wanted to jump in with a great social media tip to help you in building a stronger connection with your peeps. But it’s not always true. And it can definitely hold you back when posting on social media. For example, I brought my steady cam, selfie stick and a lavaliere microphone out west with the intention of making video content along the way. But it turns out I’m barely using any of it when making my content. I’m realizing that setting up the extra equipment takes me out of the moment when I want to share. It strips away some of the authentic energy that I use to deliver my most engaging stuff. The solution? 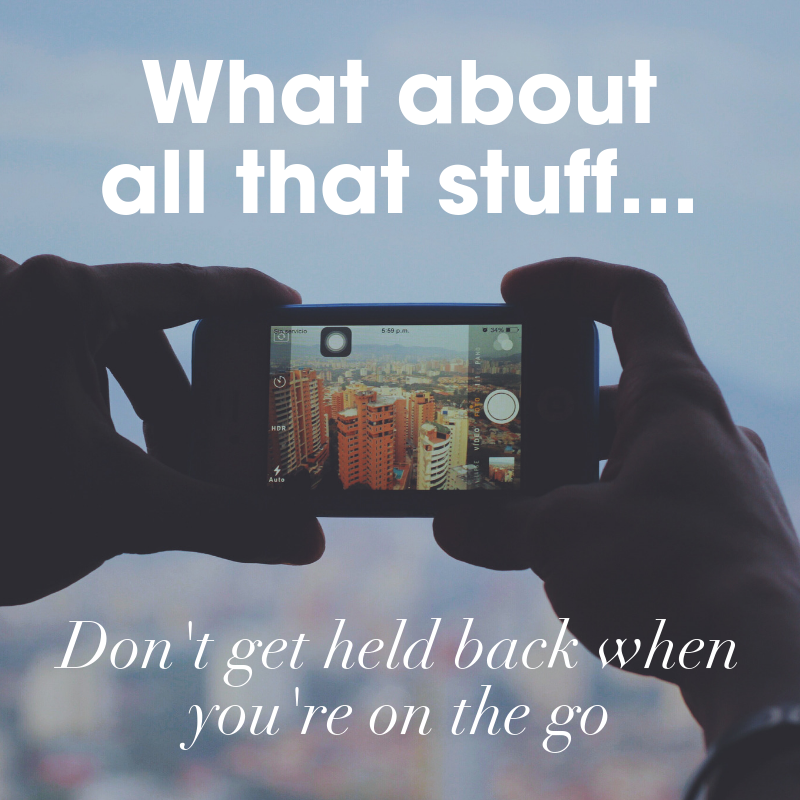 Just do things off the cuff when you are posting content on the go. It’s OK to shoot when you feel the time is right. Even without all the proper equipment. All the extra tech can really slow you down and distract you when you need to be in the moment. You message will still come get across to your tribe and you’ll end up enjoying the memory even more more by not getting bogged down in the technical aspects! Plant a seed, nurture the right way and you can exceed all expectations.